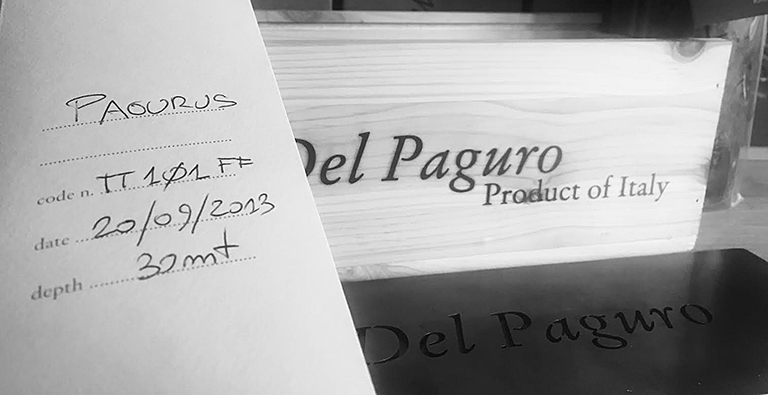 You can authenticate your Tenuta del Paguro bottle, entering the handwritten number on the certificate you can find inside the wooden box. Attention. Fill in all the required fields. Attention. The code in uncorrect.